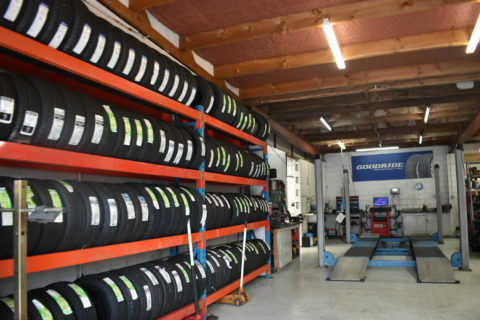 Our mission to provide you with the best quality tyres at the best possible price: We deliver on 100% satisfaction to all our valued customers. We build trust and we want a long term relationship with all our customers. For a FREE tyre quotation and or FREE advice Contact us. If you’re shopping for a new set of tyres, you don’t have to stick with the model originally fitted to your car by the manufacturer. Just make sure you pick a tyre that meets your needs. 1. Check tyre condition and air pressures regularly. 2. Ensure you have the correct tyre for your car. 4. Avoid hard braking and sudden acceleration. 5. Use care when parking to avoid tyre damage. 6. Ensure that tyres have more than 1.6mm of tread. 7. Have your tyres fitted by a specialist. 8. Do not use sealants to repair punctures. 9. Have a regular wheel rotation and wheel alignment.